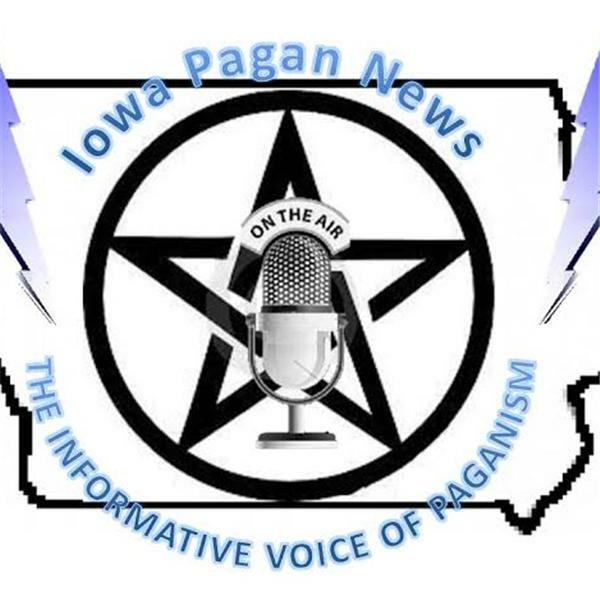 If you liked this show, you should follow Iowa Pagan News. FIRST HOUR: Since 2002-Burning Sage was birthed through its founding members via the songwriting of Lin Sanders and the rhythm of Sue Balaschak. They have combined their artistry performing as hard rock power trio, an acoustic duo, The Primal Rhythm Drum Ensemble and again, full circle, into an eclectic tribal/world rock band. Joining the line up, this time around, is singer and multi-instrumentalist Emily Hall, who will be jamming on the bass. Also joining the founding members, is Dawn Fritz Heartsong, who ornaments the songs through her artistry with accoutrements and hand drums. Through the years, the common word heard to describe this band is "Intense''. They continue to deliver "True to Form." SECOND HOUR: Sarah Norrad - Sarah has spent over 20 years studying mindfulness meditation, being a certified yoga teacher, running her own businesses, gaining certification in reiki and other energetic healing arts, as well as being trained as a lay counsellor that she offers others counsel, working as a transformational life coach with men and motivational counsellor with women. Sarah writes as a featured author for the American Magazine, Elephant Journal: a guide to mindful living, yoga, wellness, sexuality and eco-venture. Using her literary skills she creates daily poetry and is publishing a book of this work this Fall.